Your Leading Furniture Removals/Furniture Moving Company in Gauteng. Since opening our doors for business back in 1999, Austen Furniture Removals has been associated with a high level of quality and professionalism. That’s largely because of our concerted effort to deepen the connections we have within the community and to continuously improve the personalized services we provide. Being a great service provider means having complete and total confidence in the people providing those services, and we’re proud to have the best pros in the business working with us. With a focus on personalized service, competitive rates, and customer satisfaction, we’re always striving to meet and exceed our high standards and our clients’ expectations. One of your leading Furniture Moving Companies in Gauteng. 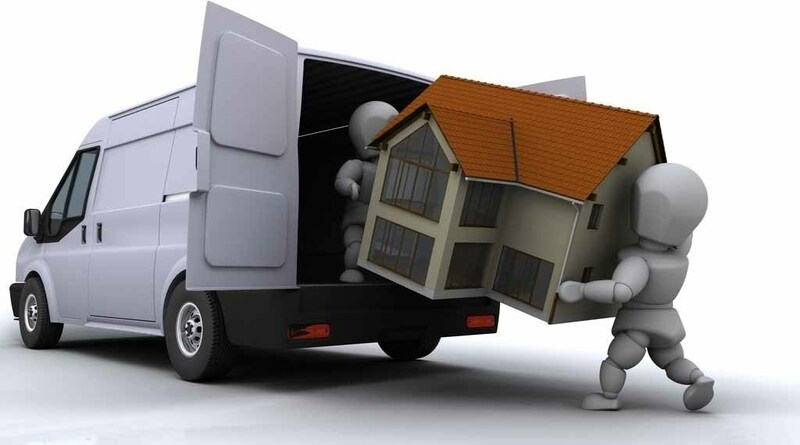 We assist with Local Removals in Gauteng, Mpumalanga, Limpopo, North West, Free State, area. We assist with Office Moving, Home Removals, Corporate Moving, Storage Facilities, Packing and Wrapping of furniture. Whether you are moving to or from Gauteng, Mpumalanga, Limpopo, North West or Free State. Since opening the doors of Austen Furniture Removals back in 1999, the Removal Company has striven for only the best possible customer service to each and every client they move. 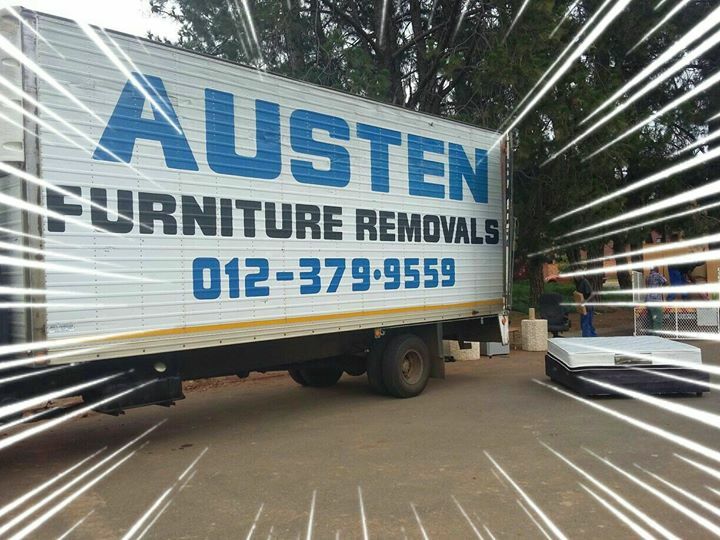 Austen Furniture Removals/Furniture movers has been used by Customers all over South-Africa with regular Clients coming back to them all the time. We all understand that moving is very stressful, a no one wishes to move, if it's not really necessary, because moving is a big hassle, and always has been, especially in today’s rushing lifestyle, but sometimes there is no choice. We just have too! Ivan (Driver) has been with the company since the beginning, and he knows all the “ins” and “outs” of the moving/relocating industry, and he will go out of his way to keep clients happy and satisfied. The company also have a dedicated team working with them since 2000-2012. All your furniture is in safe hands and when you look again all your belongings are packed, loaded and ready to relocate to its new home. We are located in Pretoria. © 2017. Austen Furniture Removals. All Rights Reserved.